Because of the importance placed on high-stakes evaluations, schools have built cultures that greatly emphasize grading. 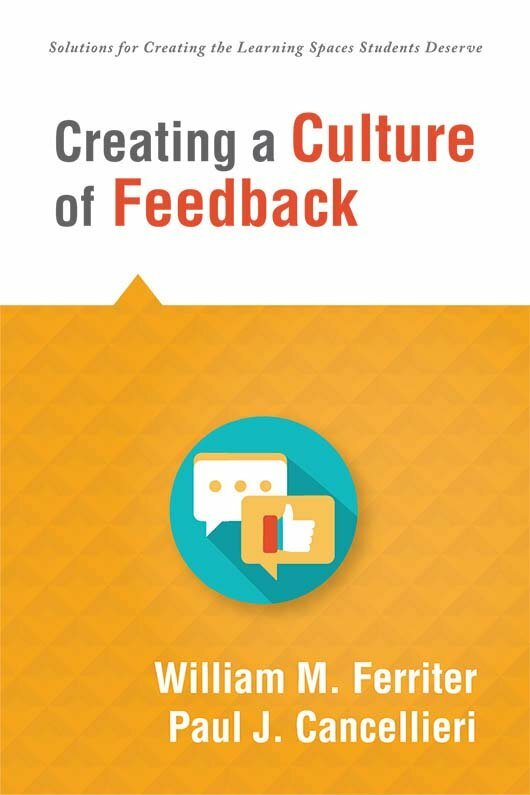 In this book, the authors urge educators to shift their classroom focus, prioritizing effective feedback over grades. Discover how to state learning intentions clearly and provide individualized feedback to give students all the information they need to succeed. Gain instructional strategies for prioritizing feedback over grading in upper elementary, middle, and high school classrooms. Shift classrooms from a culture of grading to a culture of feedback. Discover how important feedback is to developing learners. Determine the characteristics of effective feedback. Learn the benefits of having students engage in peer feedback. Gain guidance on communicating the differences between grading and feedback to parents and students. Chapter 1: Where Am I Going? Chapter 2: How Am I Doing? Chapter 3: What Are My Next Steps? Visit http://bit.ly/CCFtools to access a constantly updated list of suggested tech tools that you can use as a reference for years to come. This list includes the services mentioned throughout the book and any replacements or additions worth exploring. Padlet, What Will We Learn in the Natural Resources Unit?